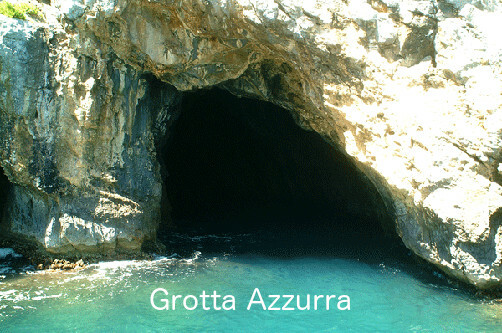 Weekly trips are organized departing directly from the Village. 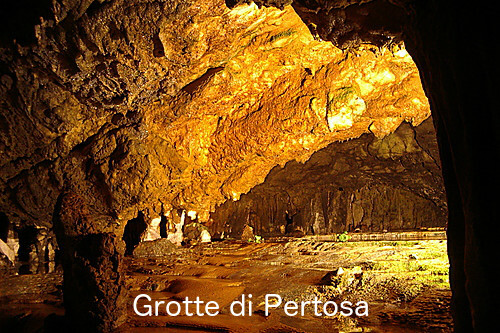 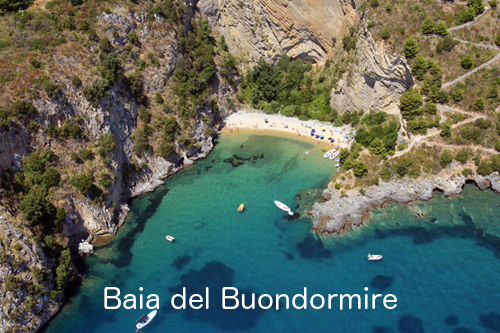 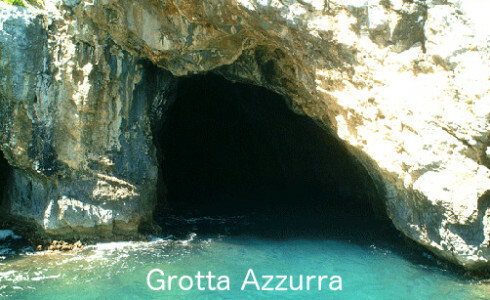 The “Caves of Palinuro” and the beach of “Buon Dormire” are destinations that are run daily. 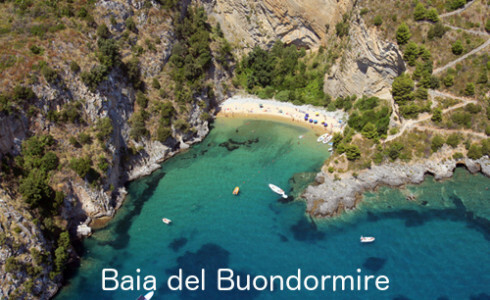 Meeting place in the morning on the beach (good sea conditions are a prerequisite). 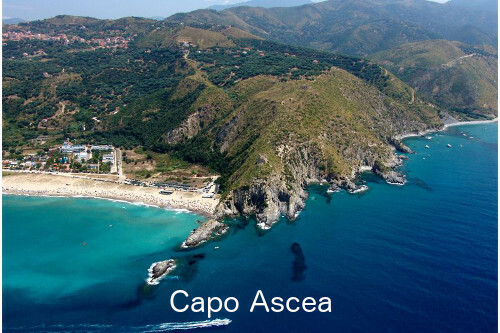 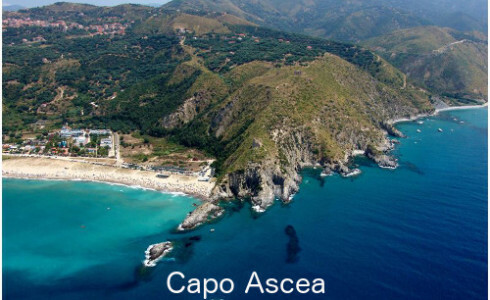 In the afternoon, a short but very nice trip to the beach coves “Calette di Ascea”. 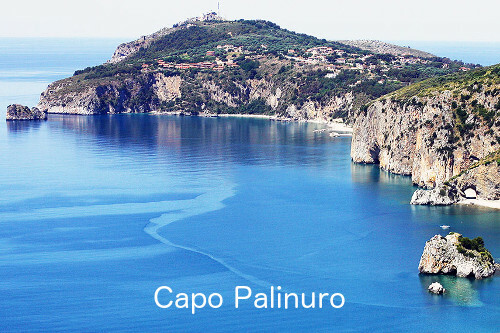 Every evening you have the opportunity to take our minibus to go shopping to Palinuro. 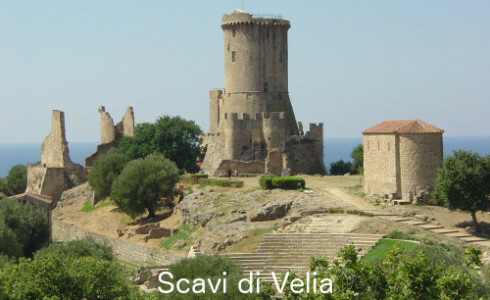 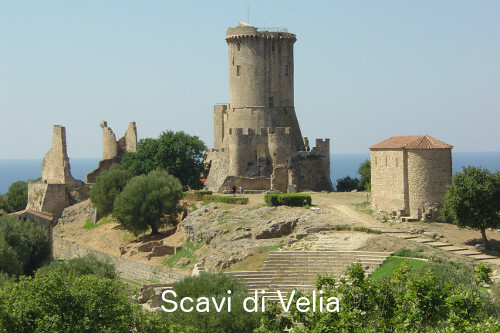 During the week, you have a tour operator on site that takes you to the excavations of Velia. 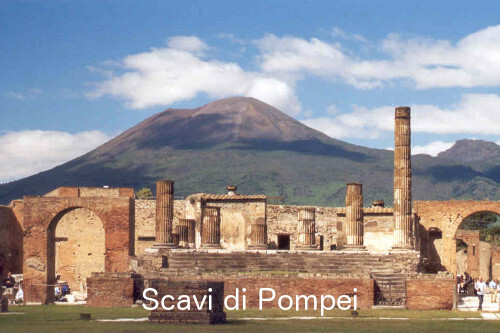 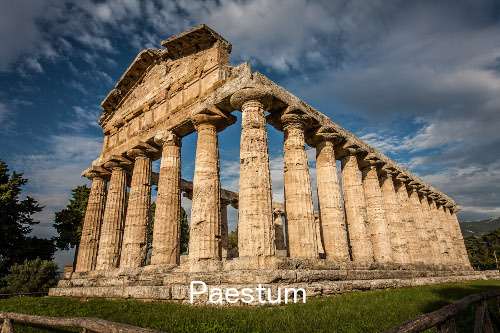 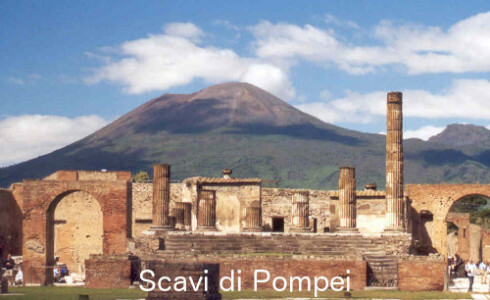 The Museum of Paestum and Pompei, Capri Island accompanied (by bus + hydrofoil) and the caves of Pertosa. 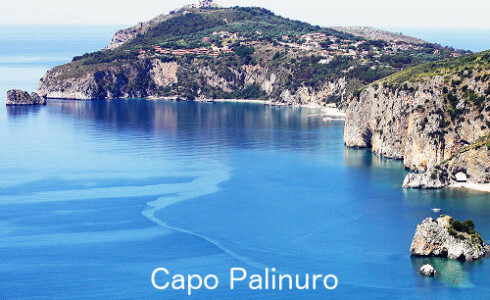 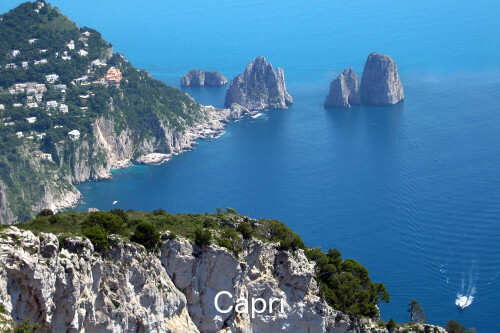 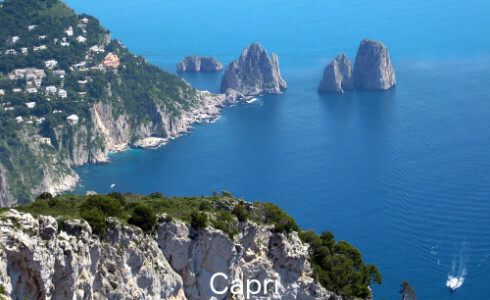 During the months of July and August you can visit by hydrofoil service Palinuro Capri and the towns of Amalfi and Positano. 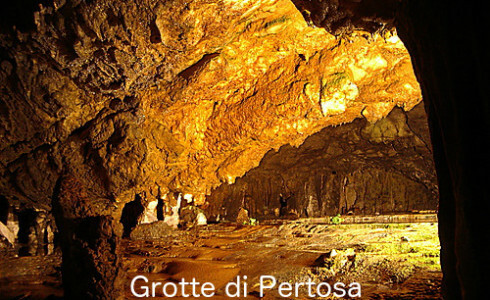 Pensione completa con bevande ai pasti.